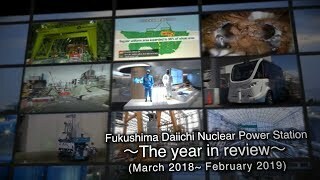 On August 1, the Cabinet Office of the national government announced that Japan possessed a total of 46.9 tons of plutonium as of the end of 2016—held both domestically and abroad—down about a ton from the end of the previous year. That information, which is released annually in accordance with guidelines of the International Atomic Energy Agency (IAEA), had been reported at a regular meeting of the Japan Atomic Energy Commission (JAEC) on plutonium management in Japan. JAEC is administratively within the Cabinet Office. 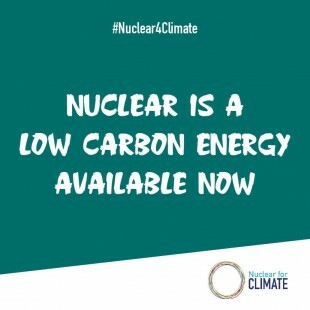 Spent nuclear fuel from nuclear power plants in Japan is reprocessed, with the recovered plutonium then fabricated (i.e., recycled) into uranium-plutonium mixed oxide (MOX) fuel. The drop in total plutonium holdings (domestically and abroad) was the first since 2012, and primarily stems from the loading of MOX fuel into Units 3 and 4 at the Takahama Nuclear Power Plants, owned and operated by the Kansai Electric Power Co. (Kansai EP). 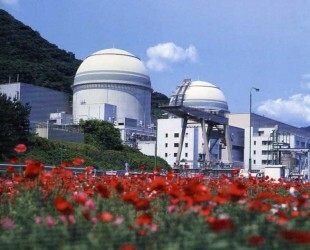 The two reactors had cleared examinations under the new regulatory standards. In addition, in 2016, plutonium stored at the Fast Critical Assembly (FCA) of the Japan Atomic Energy Agency (JAEA) was removed from Japan in accordance with a pledge and joint statement by the leaders of Japan and the United States at the Hague Nuclear Security Summit in 2014. Of Japan’s plutonium held domestically and abroad as of the end of 2016, about 37.1 tons is overseas. As spent fuel from domestic Japanese NPPs, it was sent to Britain and France for separation and recovery. It will eventually to be fabricated into MOX fuel overseas, after which it will be returned to Japan.